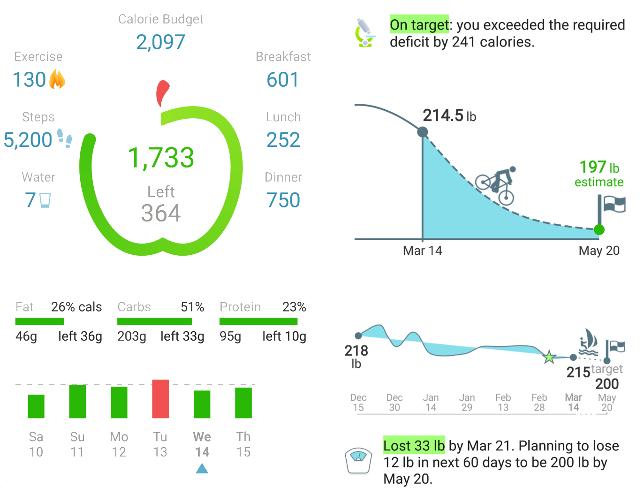 The articles below discuss Nutrition, Weight Control, Diabetes and provide valuable tips on using MyNetDiary apps for losing weight healthily. 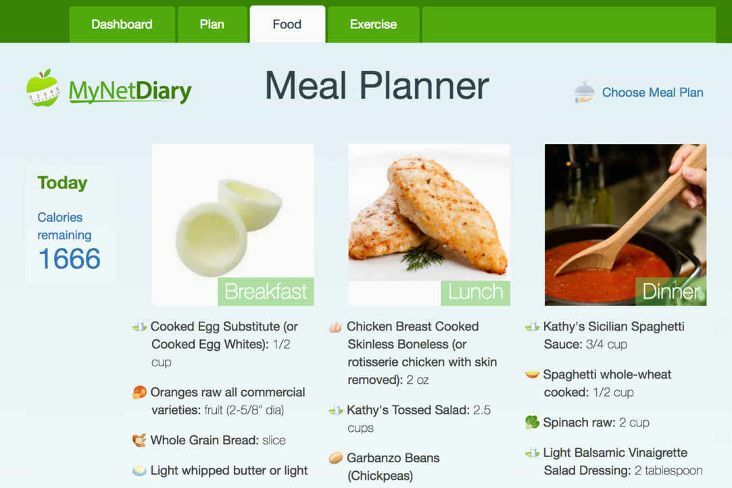 Discover how calories planning works at MyNetDiary to help you reach your weight goal. Learn where the recommended macronutrient, vitamin, and mineral goals come from and how to change them if needed. This article discusses the many benefits of keeping a food diary. Practical tips on portion control, including how to measure and estimate portion size. 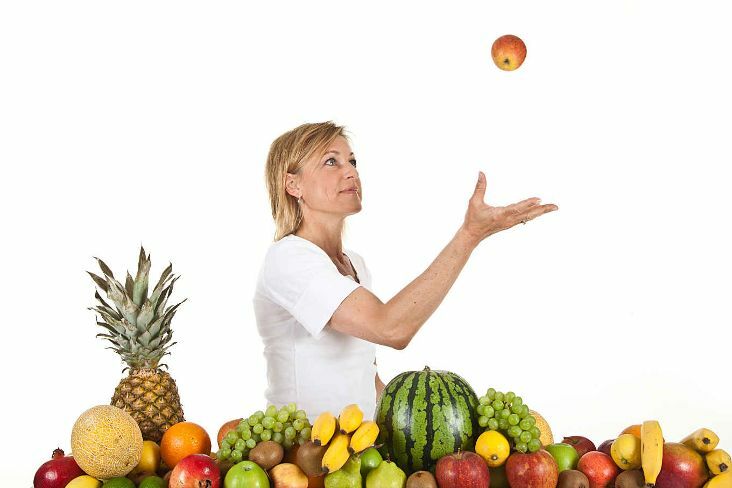 Tips on how to select a diet that is safe and works well for you. 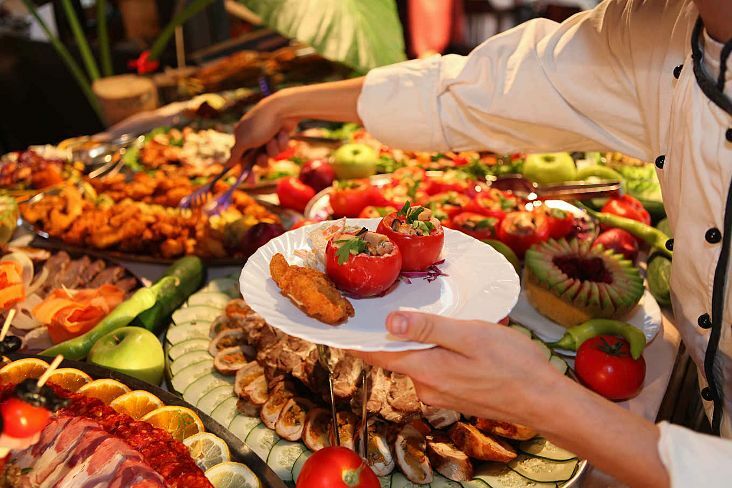 Learn what drives us to overeat and what you can do about it. 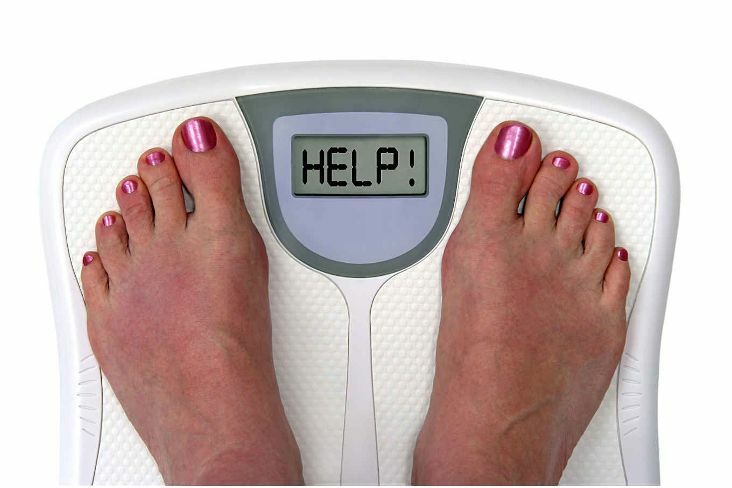 This article explains why you might have stopped losing weight and offers tips for breaking the plateau. Congratulations, you have achieved your weight goal! Now what do you do? 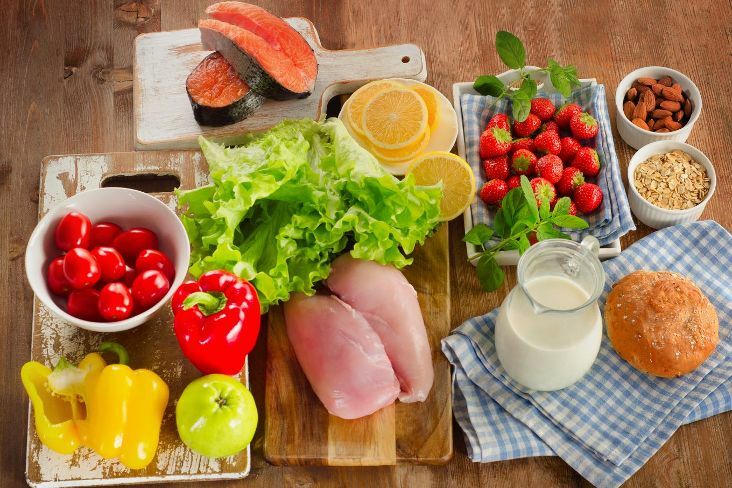 Learn more about MyNetDiary’s paid meal plans for Paleo and TLC (heart healthy) diets. 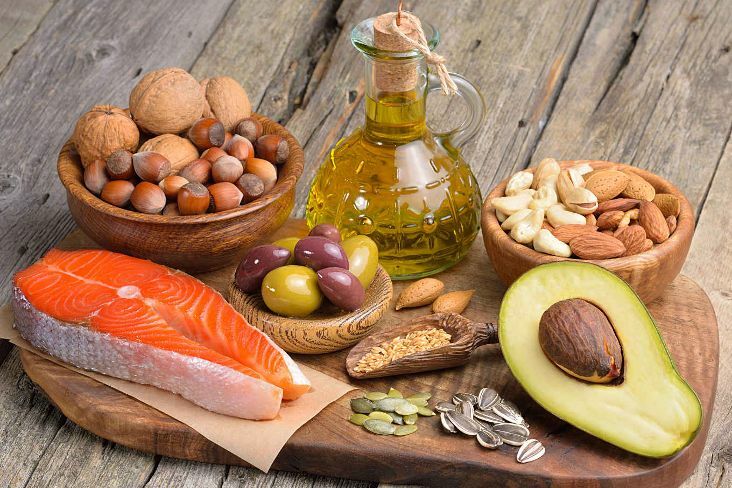 Learn about different types of fats and how to make healthier food choices. This article describes what carbohydrates are and how to make healthier carb choices. 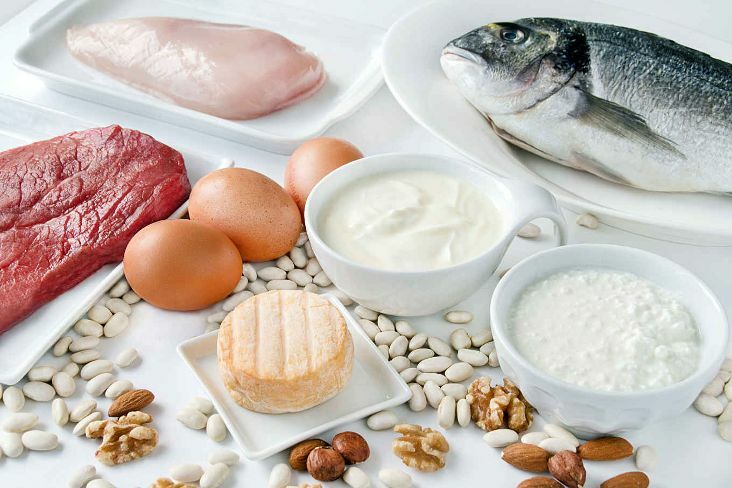 Learn about animal and plant sources of protein and how to make smart choices if you are trying to lose weight. 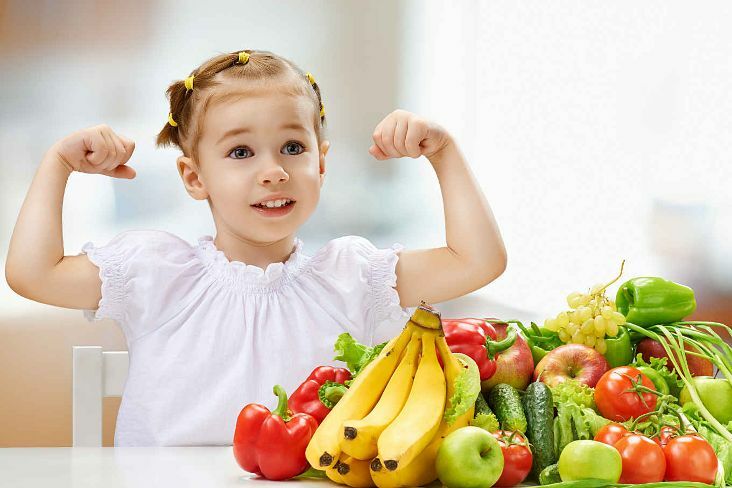 This article describes how our nutrient needs are met by food choices. 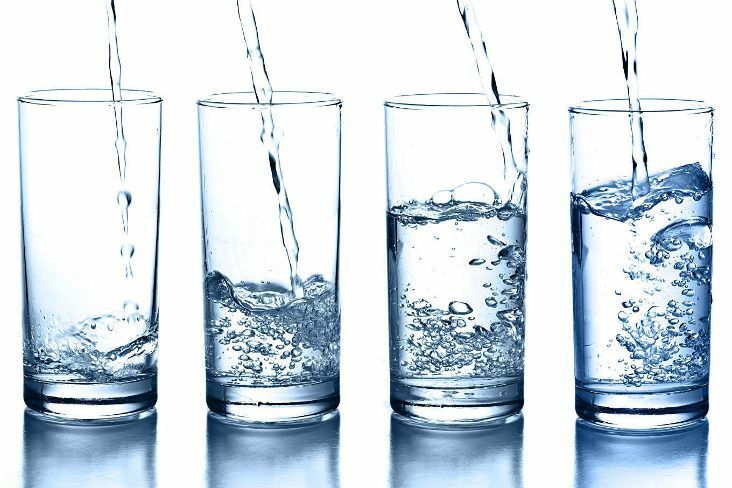 Why we need water, how much we need, and how to track it. 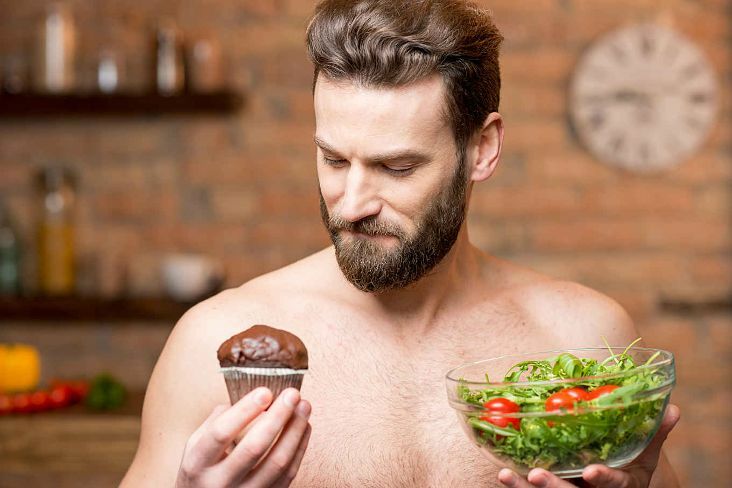 This article explains what it is and how to use it to make healthier food choices. 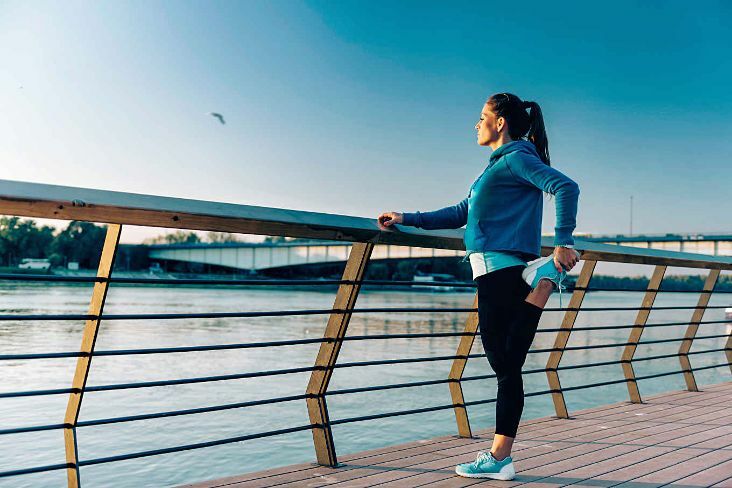 This article describes the basic types of physical activity and how to get started. MyNetDiary provides online tools for tracking blood glucose, insulin, and medications, as well as a special Diabetes Tracker mobile app for iPhone and for Android that can sync with the website. 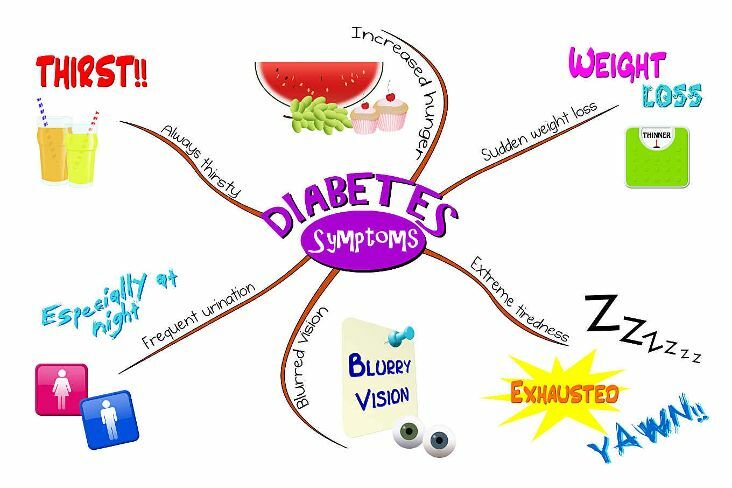 The following two articles provide background information on diabetes, and an overview of tracking diabetes with MyNetDiary — how to get the most out of it. 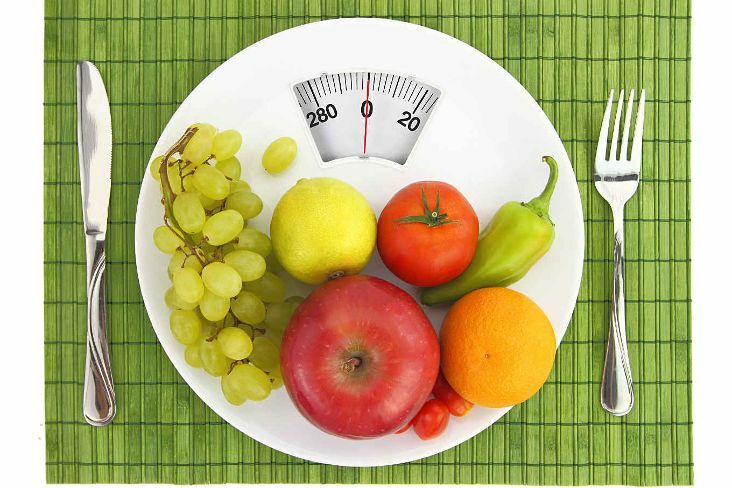 Describes the basics of healthy eating and carb goals for people with diabetes. 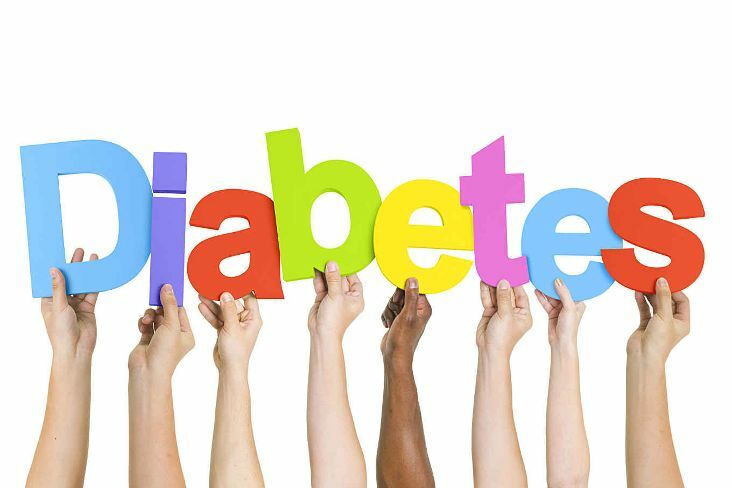 This article is also helpful for people with prediabetes. Overview, tips, and recommendations for tracking diabetes with MyNetDiary. 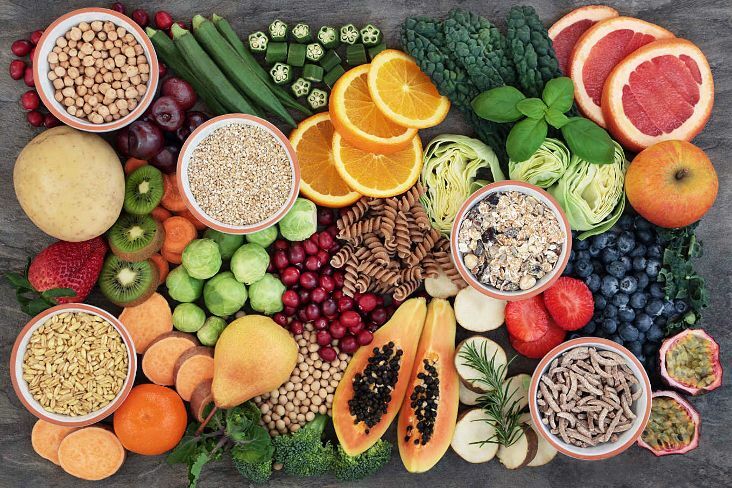 MyNetDiary dietitian and diabetes educator Katherine Isacks, MPS, RDN, CDE has shared her expertise in multiple articles about calories tracking, weight control, healthy eating, nutrition, and diabetes. 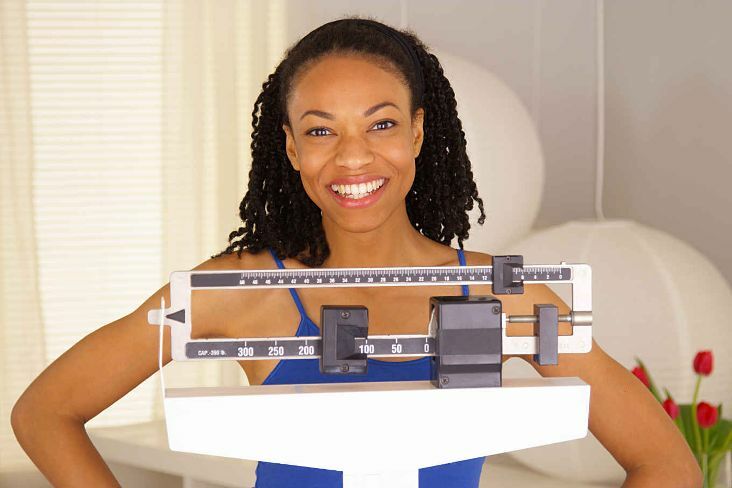 In addition to the articles, read Dietitian's Blog for useful tips and information about nutrition, weight control, exercise, and diabetes. 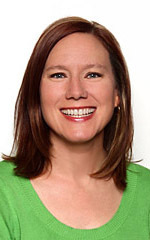 Also visit Community Forum where Katherine and Joanna Kriehn, MS, RDN, CDE answer common diet and weight loss questions. 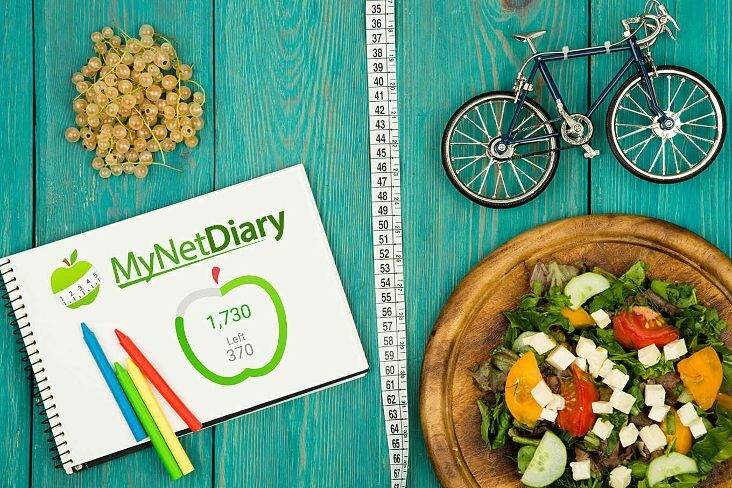 MyNetDiary provides some of the best diet planning and food tracking tools in its membership section. We are proud of our 979,000 food database, it's very accurate and up-to-date. 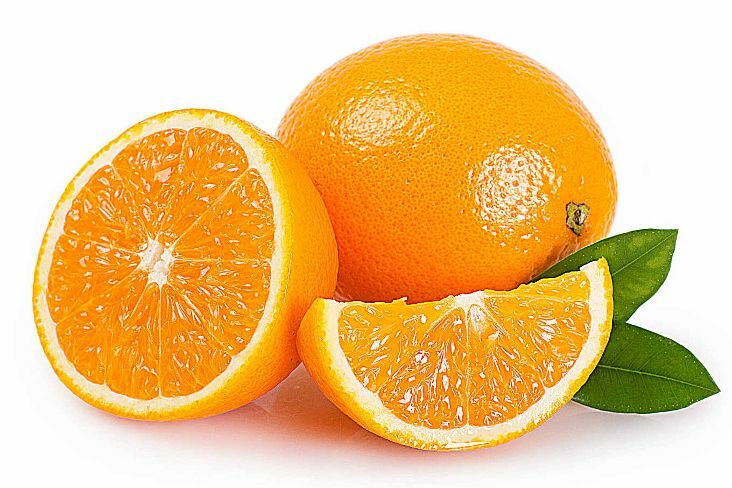 You can search food database online, to quickly lookup nutrition facts on any food. MyNetDiary efficacy report is based on studying how well the program works for MyNetDiary users.